John Hilliard is a self-taught artist working in West Somerset whose imagery is inspired by the North Devon and Somerset coastline where he walks with his dog. 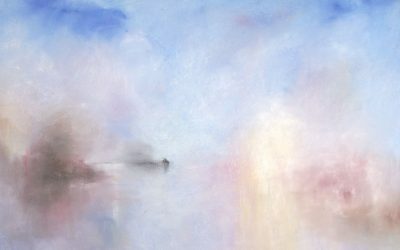 Working in a Turner-esque manner, his oils and pastels capture the atmosphere of reflected light off the water, suffused into clouds of colour. 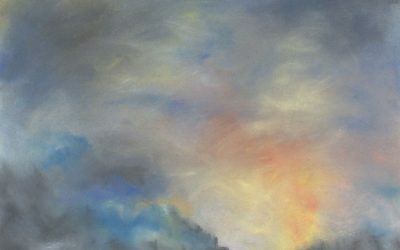 His pastels are particularly ‘painterly’. 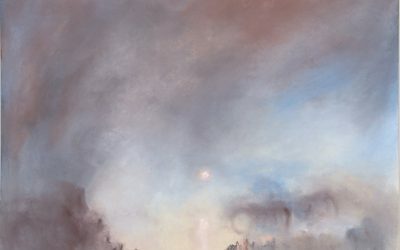 These are delightfully ethereal depictions of coastlines with which he intimately familiar.